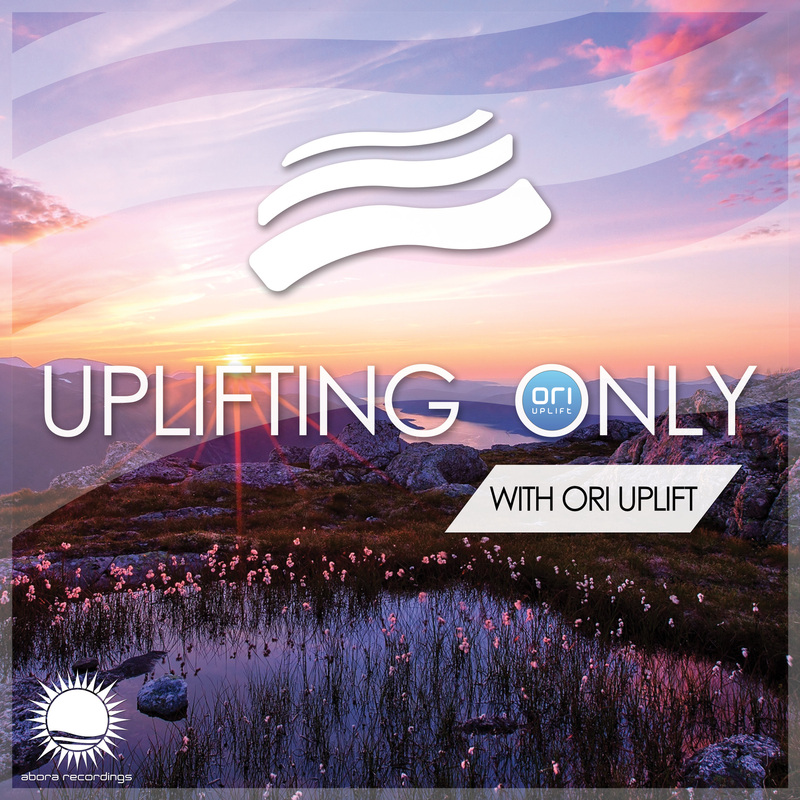 Every week, Ori Uplift brings emotional uplifting trance, vocal uplifting trance, and a little orchestral and chillout music. As Saturday night turns into Sunday morning, make your evening just a little more beautiful with Uplifting Only. Fresh from Europe every week on Lofty 88.9 FM in the Hills, and via TuneIn or lofty.org.au everwhere else.